One-week vehicle loan was provided for review purposes. All opinions are my own. 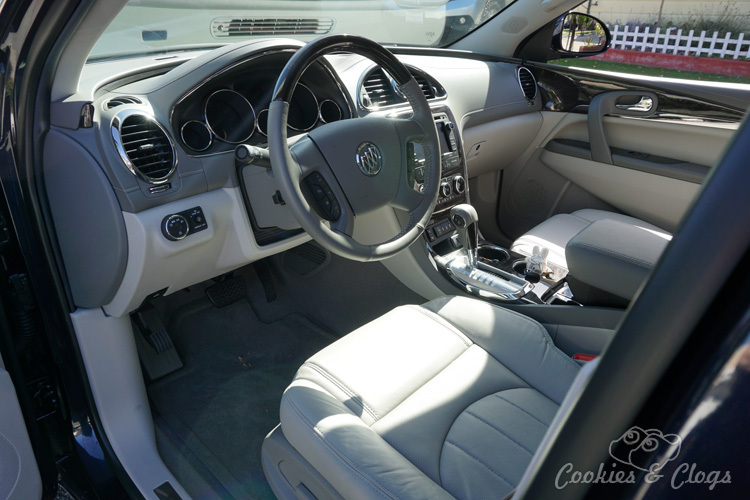 The first reaction when I pull up in the 2016 Buick Enclave is, “Ooh, a Buick!” Friends and family would immediately peek their heads in to see what kind of luxury could be found inside. However, the Enclave is not what many would expect. People would ask me if I loved it and I wasn’t able to give a whole-hearted thumbs up. The interior was unquestionably nice but, for some reason, I had a hard time figuring out why I wasn’t wowed by Enclave at first. I just couldn’t put my finger on it. Then, toward the end of my week-long review, it became clear. The Enclave does not give off a pretentious feel. It doesn’t scream, “I’m expensive!” but, rather, it allows the driver and passengers to have a comfortable and easy ride without being worried they’ll ruin anything. It’s really made for everyday family use. For example, the control cluster contains standard meters and a simple one-color digital display. At the same time, there’s on-board Wi-Fi and advanced collision warnings. 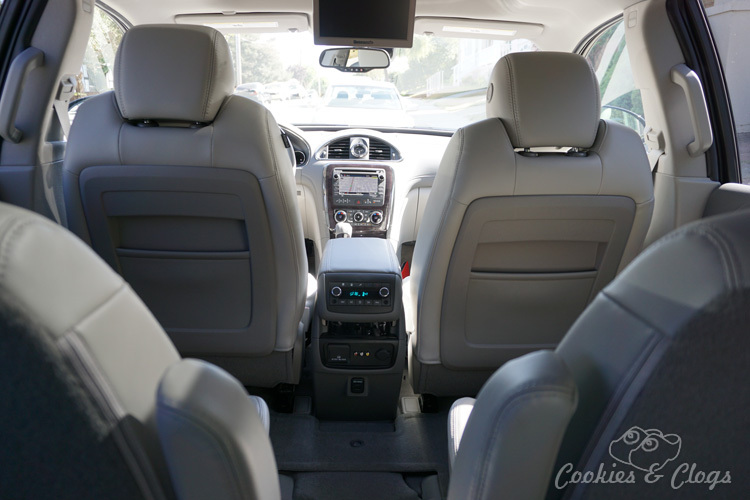 Rear seats have manual levers to adjust them up and down but the back also has an entire climate control unit with digital display and an entertainment system to keep the kids occupied. 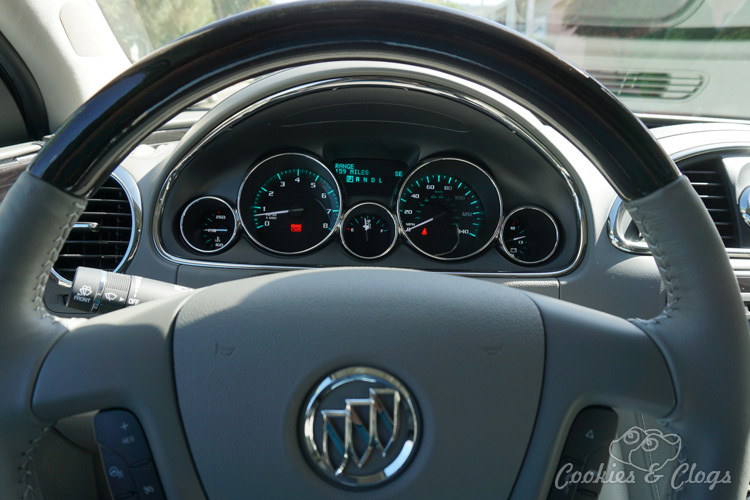 The Enclave has a nice mix of functionality and convenience without overdoing either. The Enclave, despite the size is fairly easy to drive. The ride is smooth and only a slight roll was noticed. That’s a pretty big deal when you consider how large the Enclave is. It handles well and the turning radius is what would be expected. The middle console is a bit high so be careful that your shoulder doesn’t get sore. 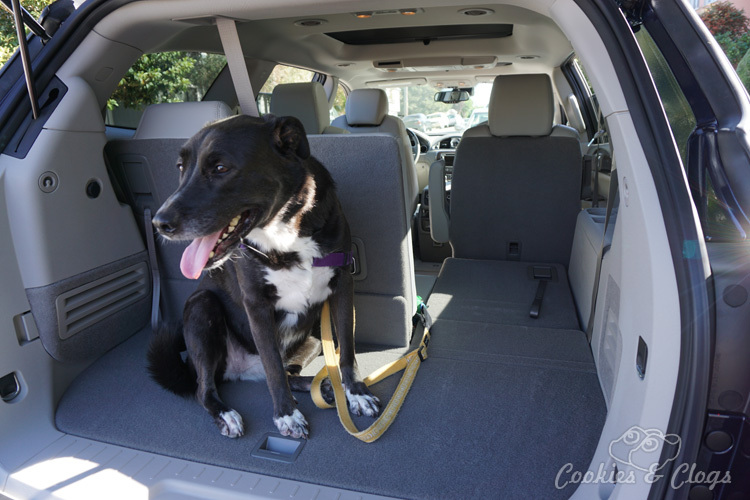 The polished exterior is deceiving with almost mini-van proportions fill the interior. There’s plenty of room in each of the three rows of seats, with two bucket seats in the center and three seats in the rear. Getting in is easy while getting out is a bit more difficult. I’d suggest putting those agile young whippersnappers or your four-legged family members in those seats. 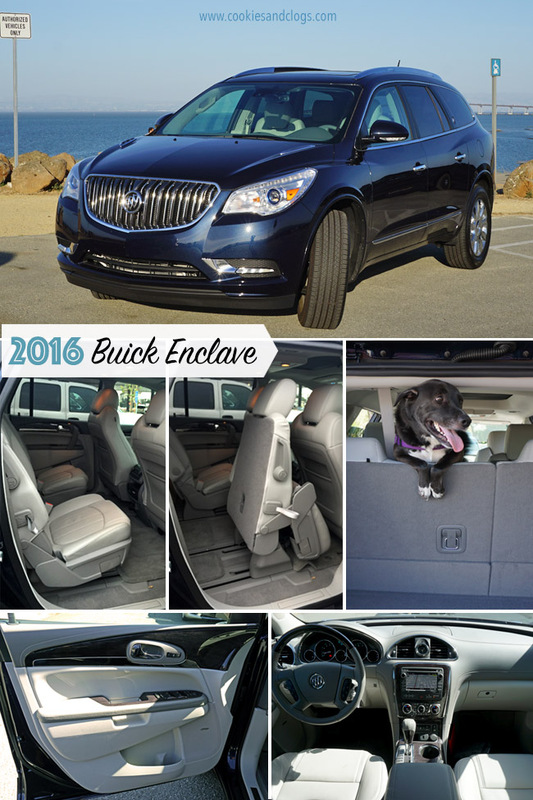 The 2016 Buick Enclave is a great choice for large families that refuse to get a mini-van and who appreciate a slightly neater appearance. It has a nice mix of functionality and convenience while keeping up a sport yet sleek look.